Short Staycation? Great hotel near KL’s Golden Triangle Bukit Bintang. 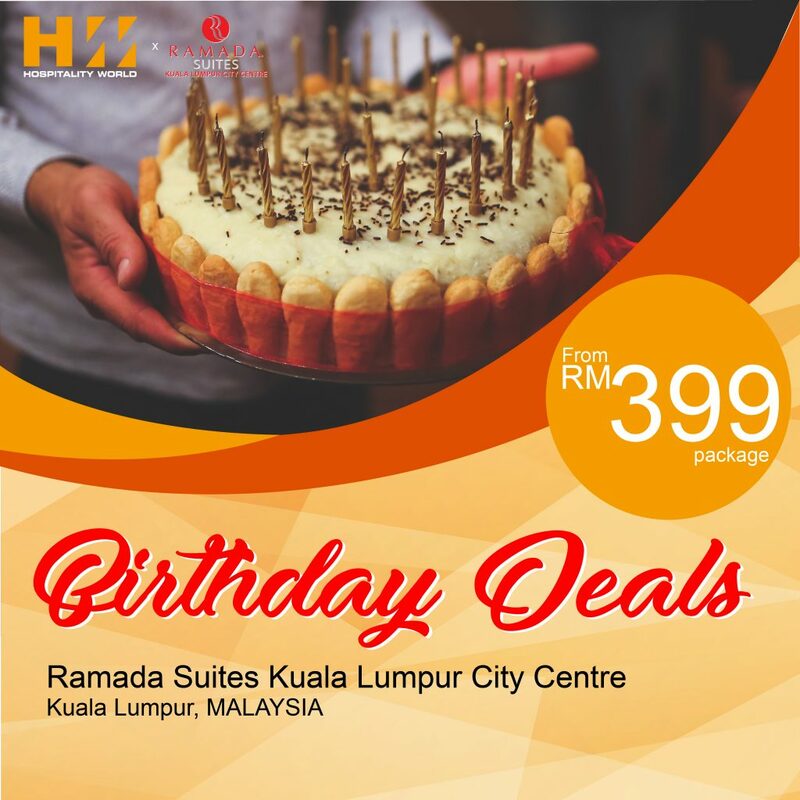 Birthday Celebration at Ramada Suites Kuala Lumpur City Centre from RM399 per package. 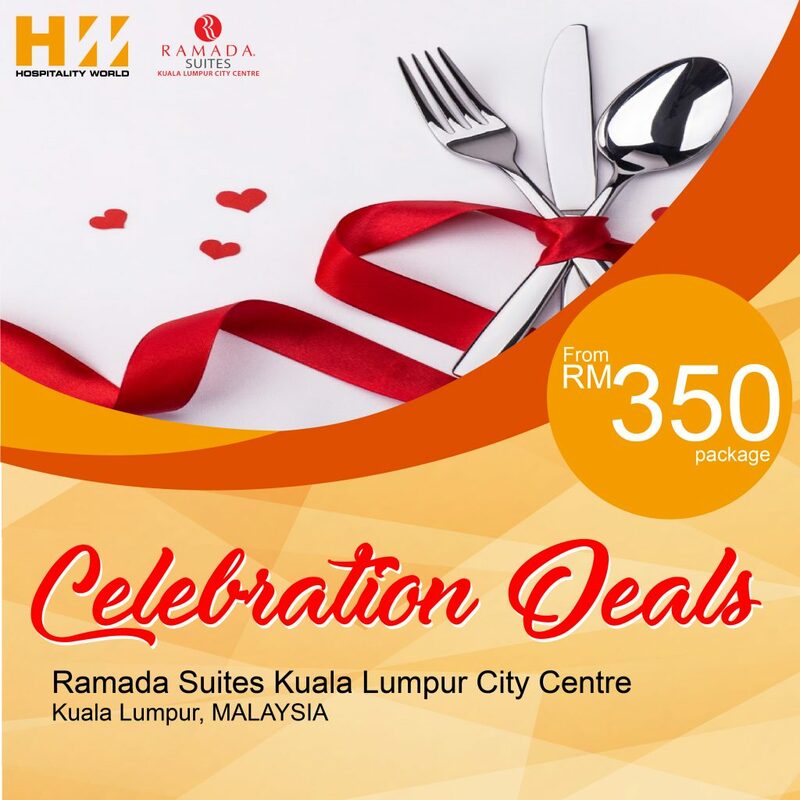 Celebration Package at Ramada Suites Kuala Lumpur City Centre from RM350 per package. 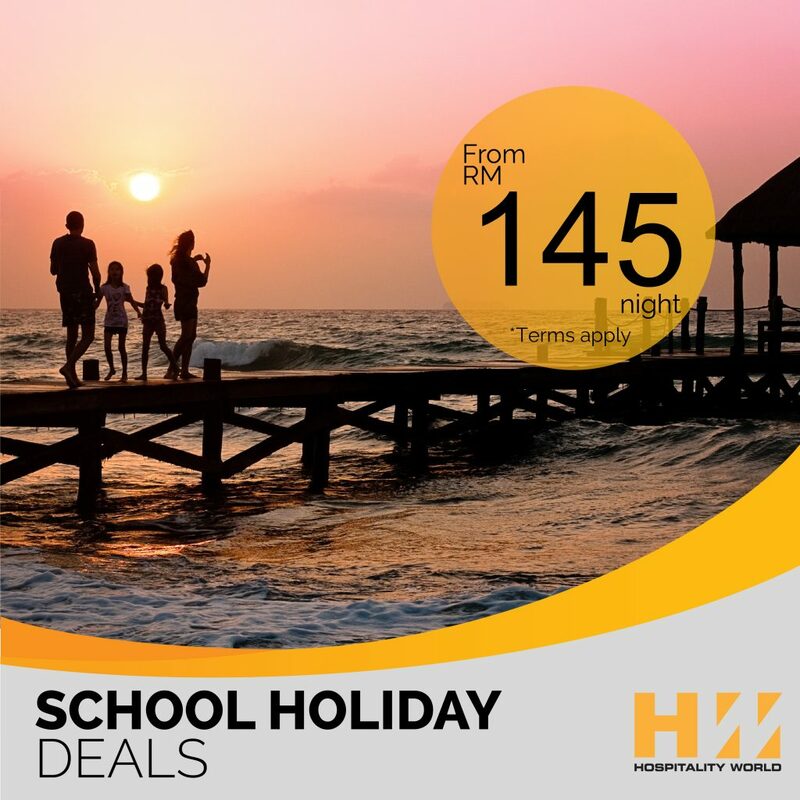 School holiday is just around the corner. Book now!